Canon unveils five new compact digital cameras in its PowerShot and IXUS range – the flagship model PowerShot G1 X Mark II, PowerShot SX700 HS, PowerShot D30, IXUS 155, and the IXUS 145. 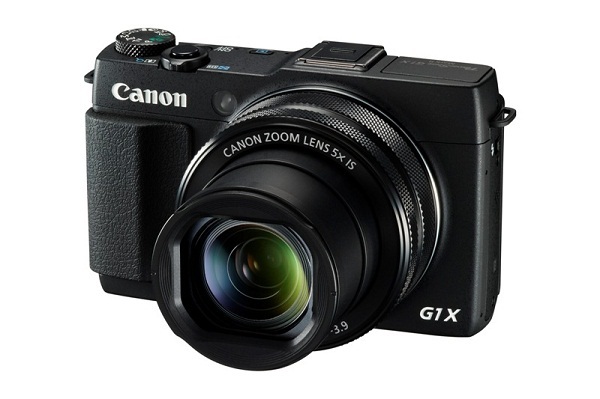 The PowerShot G1 X Mark II is designed to produce professional quality images in a compact camera body. “It features the best we have to offer among all our compact cameras, delivering unparalleled superior images equivalent to that of an interchangeable lens camera,” said Joseph Vincent Sanchez, Imaging Communications Products Division head. The PowerShot G1 X Mark II is the result of careful testing and research, taking into account feedback from previous PowerShot G1 X users. The result is a user-friendly, sleek and high-quality compact camera. Possessing a large 1.5” type CMOS sensor, the PowerShot G1 X Mark II is capable of capturing images with a breathtaking dynamic range, providing high performance from low to high ISO speeds because its sensor is approximately 4.5 times larger than the size of existing 1/1.7” type sensors in other compact cameras. This is complemented with an equally powerful lens – a new large aperture lens (f/2.0-3.9) equipped with 5x zoom lens (24-120mm equivalent) – that’s developed by Canon especially for this camera. It also has minimum focal distance at 5 centimeters and the latest 9-blade aperture diaphragm that achieves a soft background blur effect. Canon’s high-end DIGIC 6 imaging processor enhances the core elements of this camera. This 12.8-megapixel camera is sure to be a hit with users who like to take selfies or extremely high or low angle shots with its unique tilt design for its touchscreen LCD, which can be tilted up to 180 degrees or tilted down to 45 degrees, giving users a great deal of freedom while framing shots. An optional Electronic View Finder (EVF), which makes it easier to shoot in bright daylight and preserves battery life, can be attached to the hot shoe. Furthermore, the PowerShot G1 X Mark II can be connected with other smart devices through Near Field Communication (NFC) technology. Simply push the Mobile Connect button on one camera then tap another NFC-enabled device. Users can then control the camera remotely via the Camera Window app. The app can also make focusing changes and basic setting adjustments like exposure and ISO speed. Travel zoom cameras are usually graded based on two major factors: compact size and a high-zoom lens. The slim 16.1-megapixel 30x optical zoom camera certainly scores well on these two points. 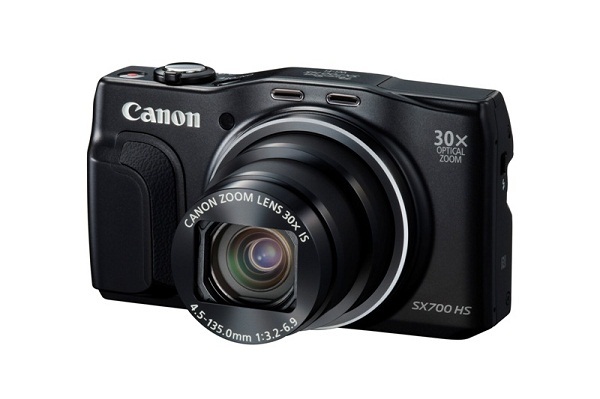 The PowerShot SX700 HS boasts of a sleek 34.8mm body that is slimmer than few of its competitors in the compact 30x zoom class. Equipped with Canon’s advanced DIGIC 6 imaging processor and a cutting-edge zoom lens, this camera guarantees great-looking long distance shots. Its ZoomPlus technology pushes the zoom distance to approximately 60x with hardly any loss in image quality. The Optical Image Stabilizer function prevents camera shake while the Zoom Framing Assist function helps users track subjects and keep them in frame. The camera also ensures Full HD video recording at either super-smooth 60p or 30p in MP4 compression format. In addition, Wi-Fi and NFC technology makes it easier for users to share files and shoot remotely with smart devices. 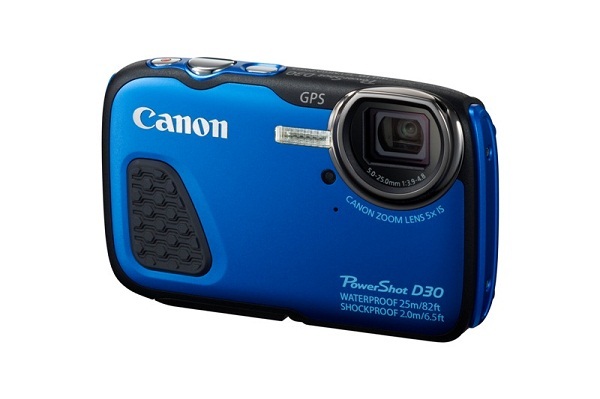 The 12.1-megapixel PowerShot D30 can go underwater up to a depth of 25m without the need for an additional case. It can resist shock when dropped from heights of up to two meters and operates at cold temperatures down to -10 degrees Celsius. It sports a 28mm wide angle lens with 5x optical zoom while an intelligent Image Stabilizer (IS) prevents image blur caused by shaky hands. Its DIGIC 4 imaging processor and High Sensitivity (HS) system enable users to take rich high-resolution underwater photos and full HD videos at 24p. 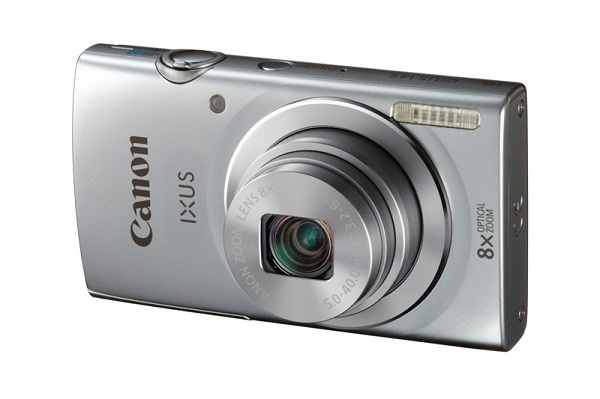 Known for its sleek and stylish cameras, the IXUS line steps up with the IXUS 155 which boasts of 20 megapixels and 10x optical zoom lens, doubled by Zoomplus to approximately 20x zoom. When combined with the upgraded DIGIC 4+ imaging processor in tandem with a CCD sensor, processing time is improved by up to 60 percent when shooting at high ISO speeds. The camera also features improved intelligent IS function, enhanced start-up and auto-focusing time, making this brilliant camera easy to use. 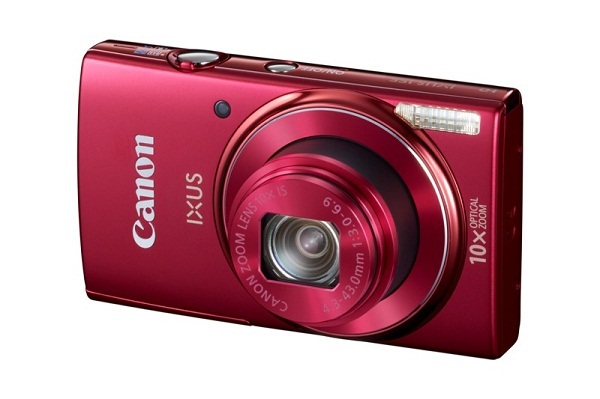 For an everyday camera, Canon’s 16-megapixel IXUS 145 does the job well. It is unbelievably affordable in its class. Its simple interface will make taking shots easier while its high megapixel count and 8x optical zoom lens makes it appropriate to bring to concerts, plays or even a football game. Using the DIGIC 4+ imaging processor, this camera assures great performance in its class. Users can also record movies in HD quality at 720p. For more information, visit www.canon.com.ph.